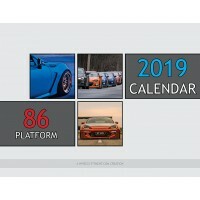 Scion FR-S / Subaru BRZ / Toyota GT86 only 2019 calendar. 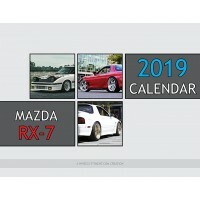 This calendar is a must have for..
Mazda RX-7 only 2019 calendar. This calendar is a must have for the die hard RX-7 fan. The qual..
Nissan S Chassis only 2019 calendar. 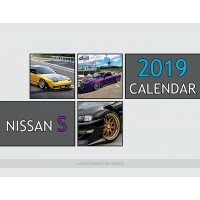 This calendar is a must have for the die hard S Chassis fa..
Toyota Supra only 2019 calendar. 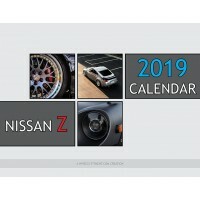 This calendar is a must have for the die hard Toyota Supr..
Nissan/Datsun Z car only 2019 calendar. This calendar is a must have for the die hard Z fan. Yo..